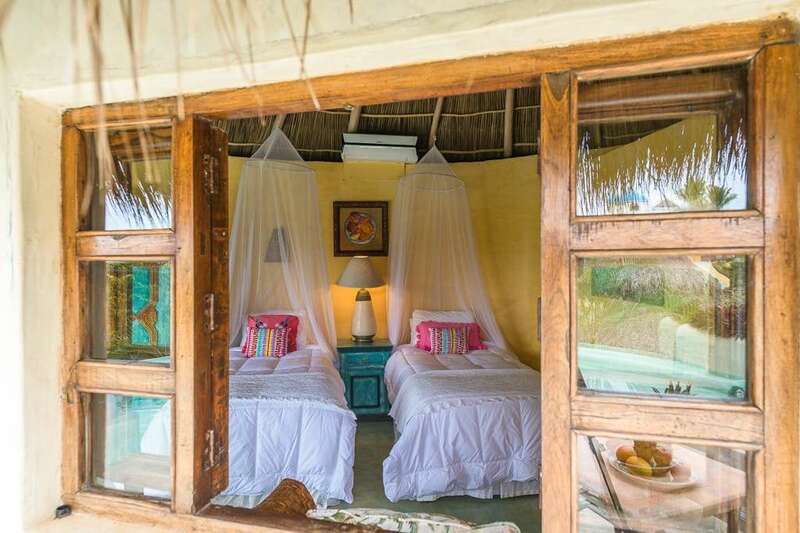 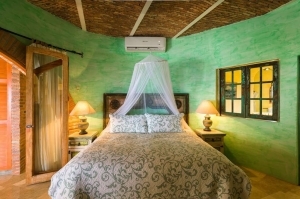 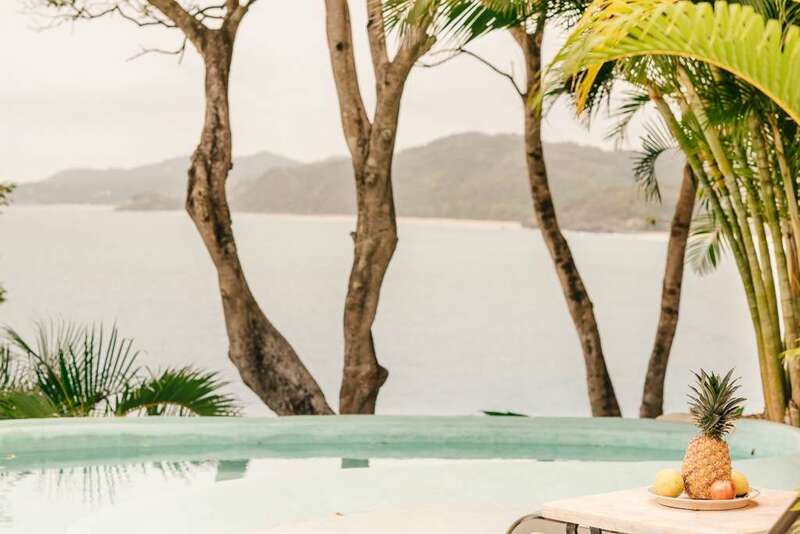 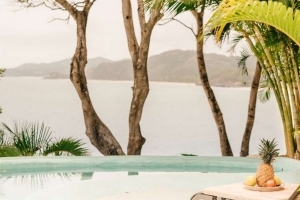 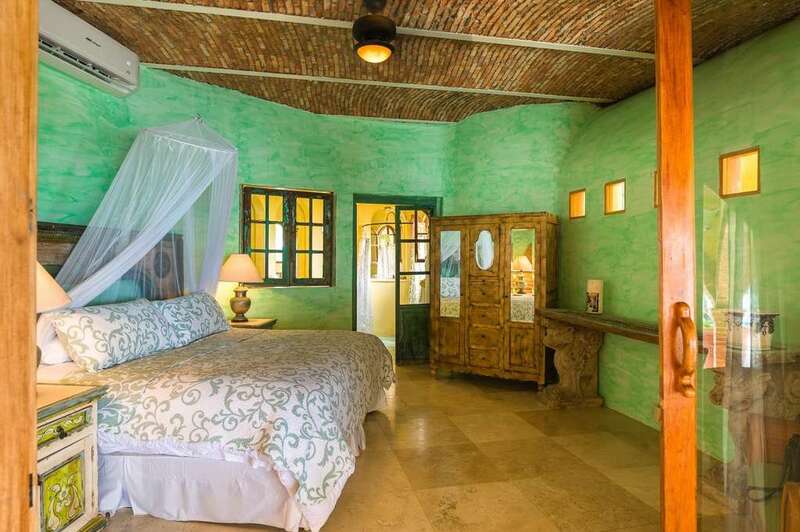 Villas Las Palmas at Amor Boutique Hotel is an incredible air-conditioned 2 bedroom with its own plunge pool, outdoor living area, open air dining area and spacious kitchen with a full-sized range and refrigerator. 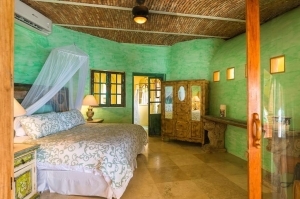 The master bedroom has a king sized bed and beautiful bathroom accented with brightly-painted antique windows and doors. The second bedroom is designed and situated for ultimate privacy away from the master suite, overlooking the ocean and private plunge pool. 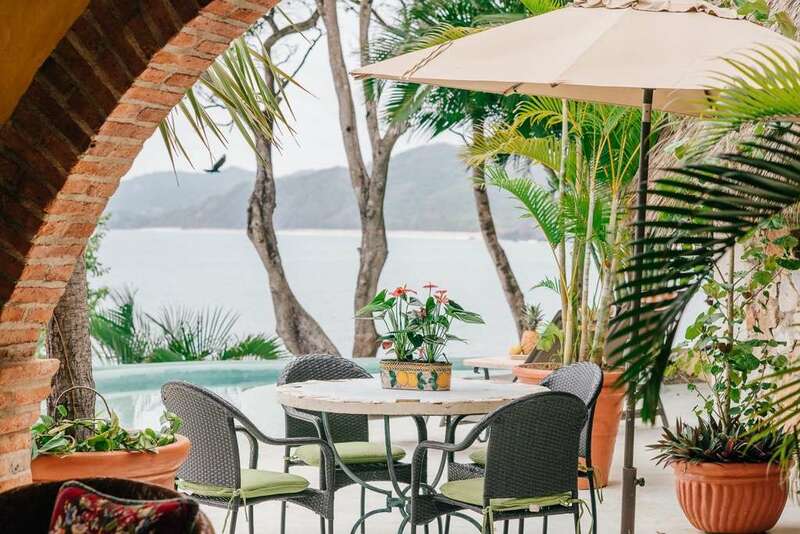 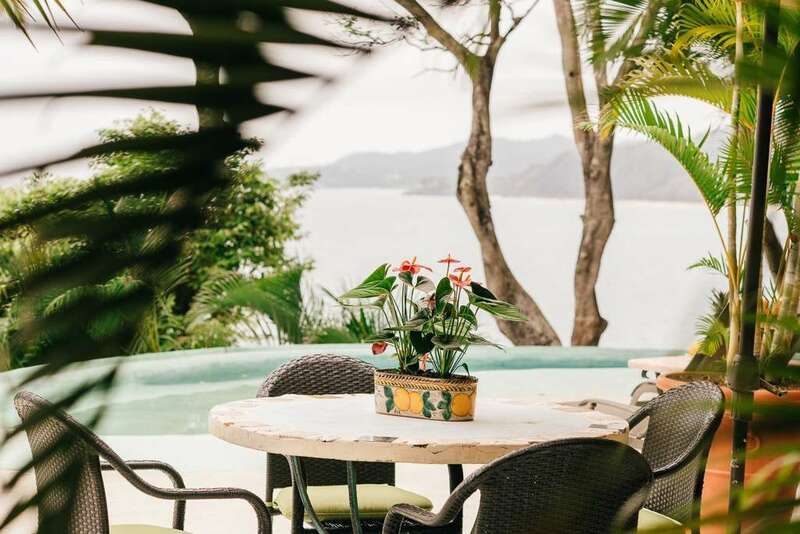 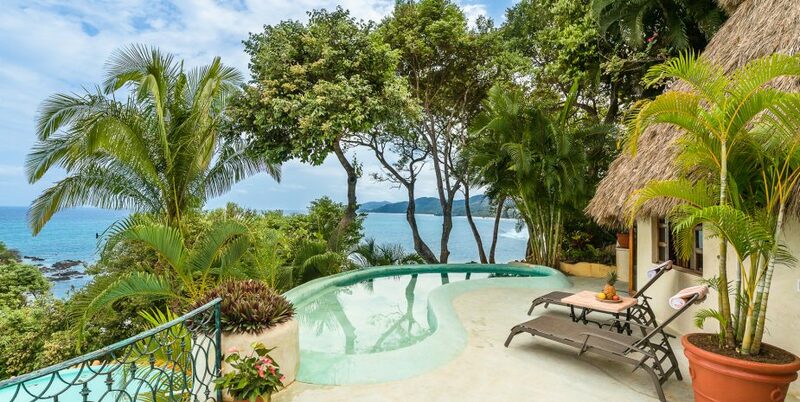 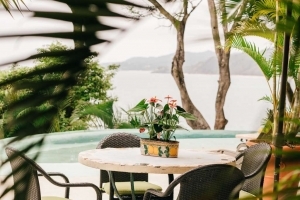 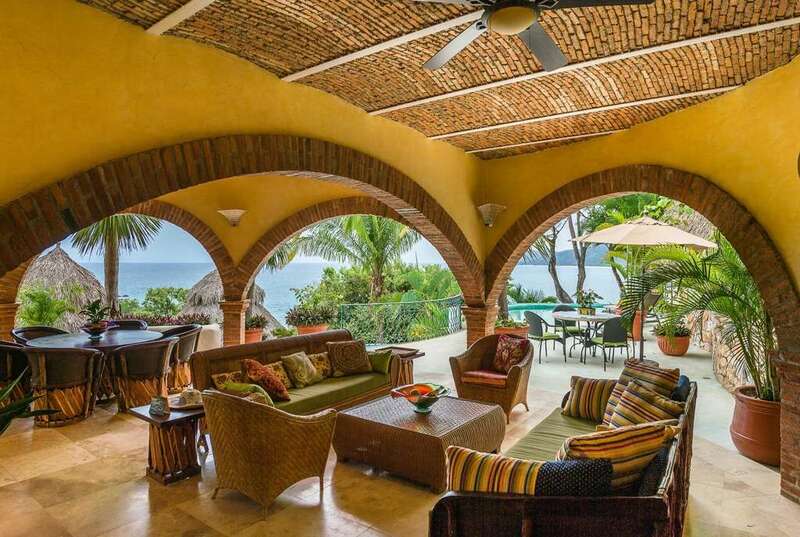 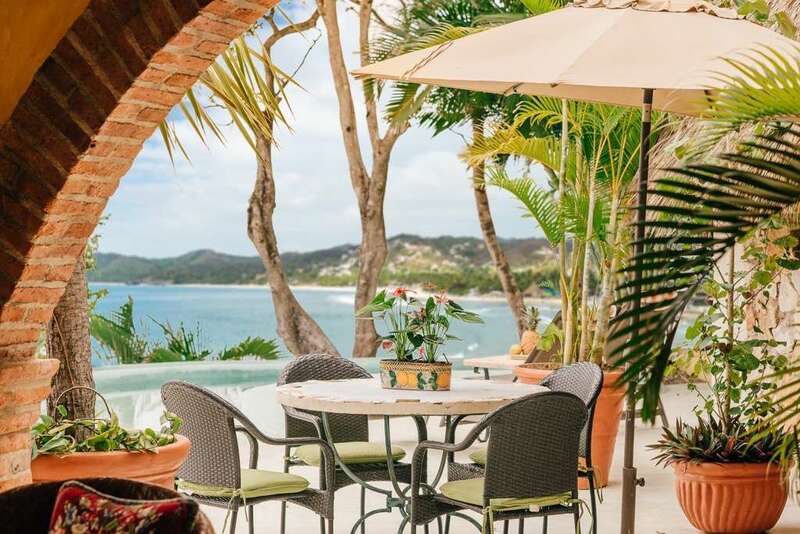 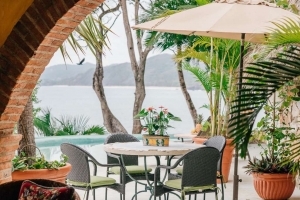 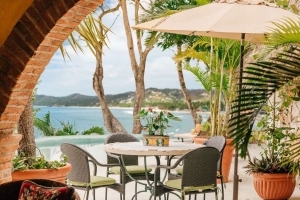 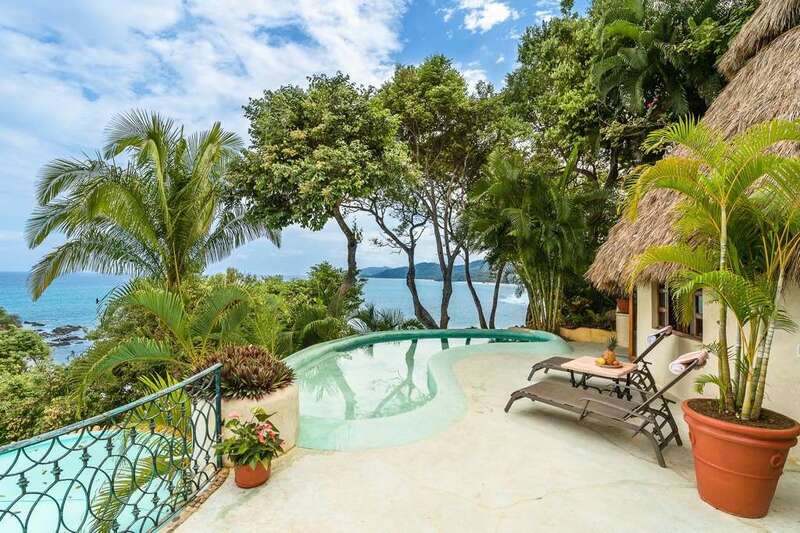 Relax on the oversized terrace and overlook the crystal blue green waters and beautiful Sayulita coastline. 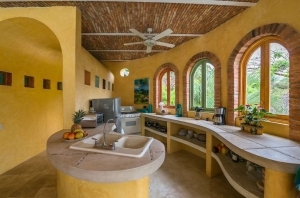 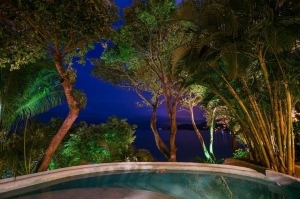 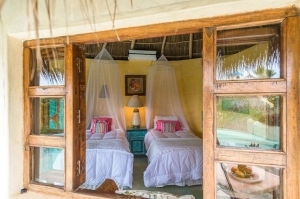 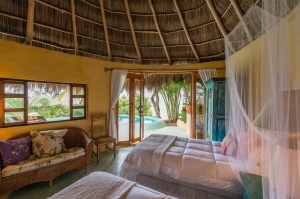 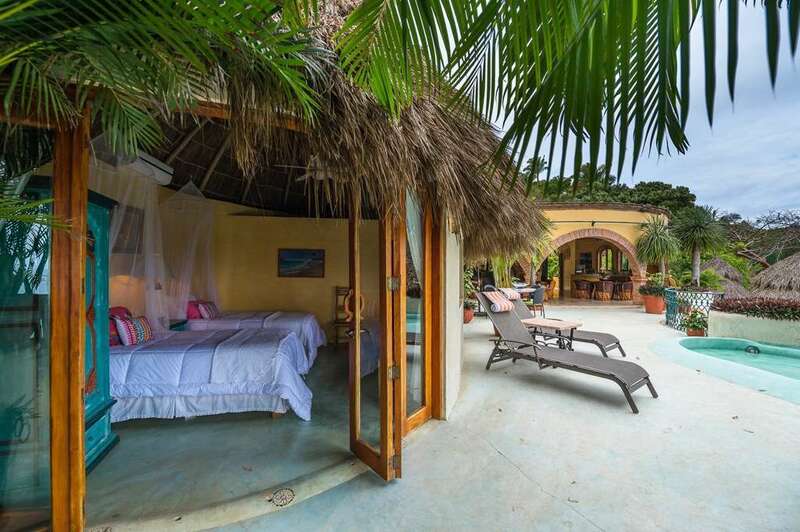 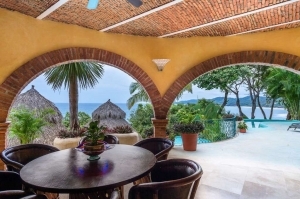 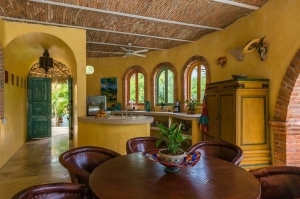 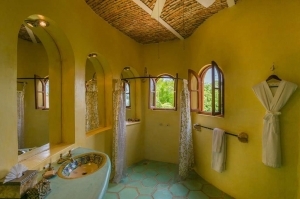 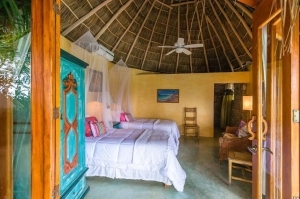 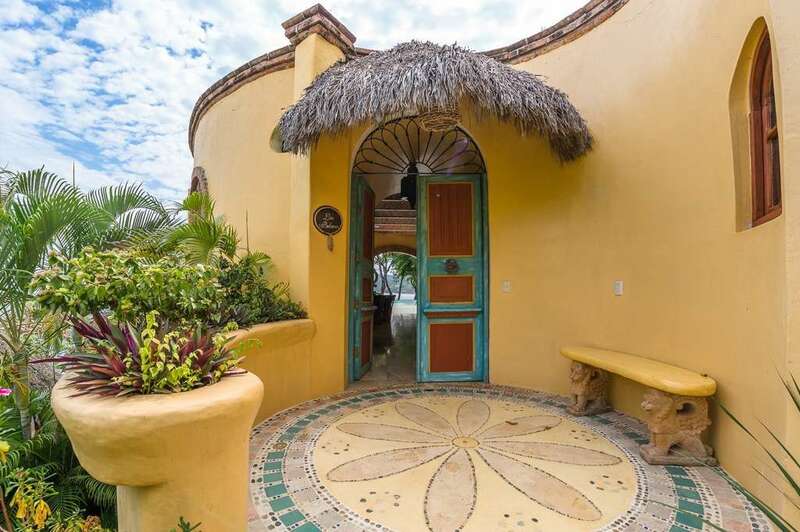 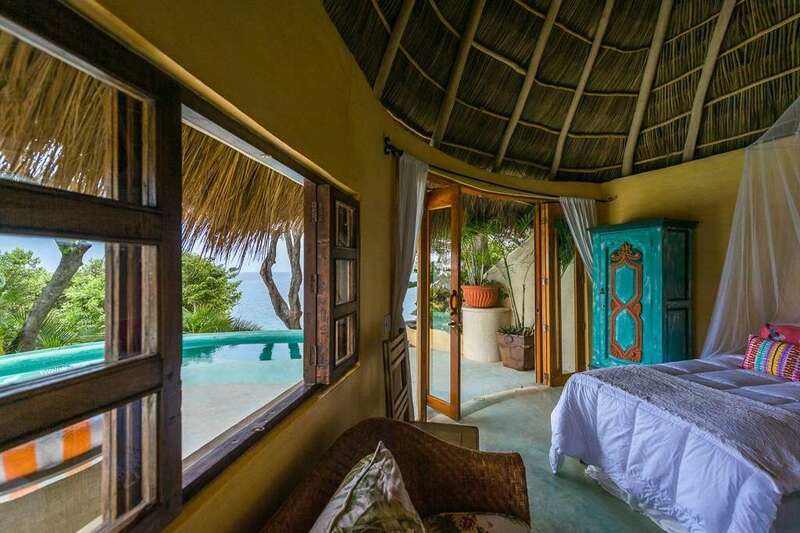 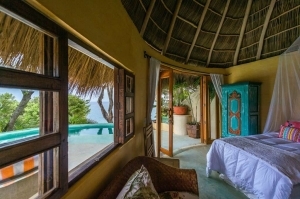 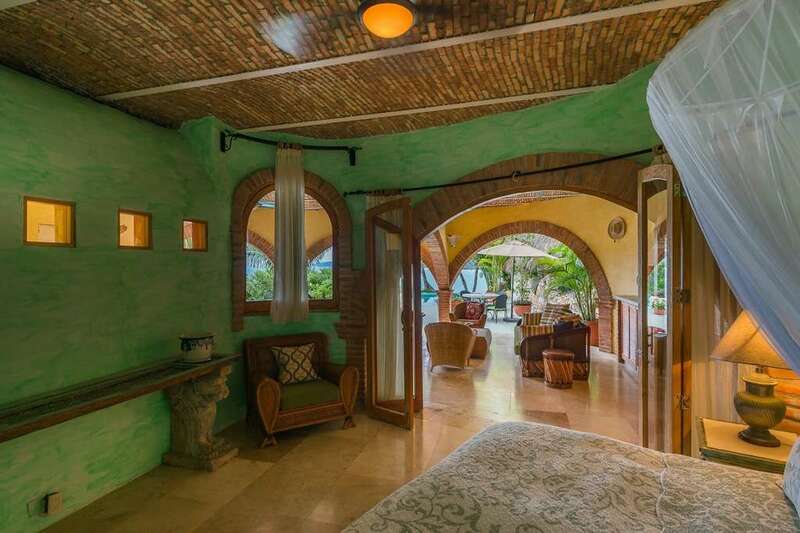 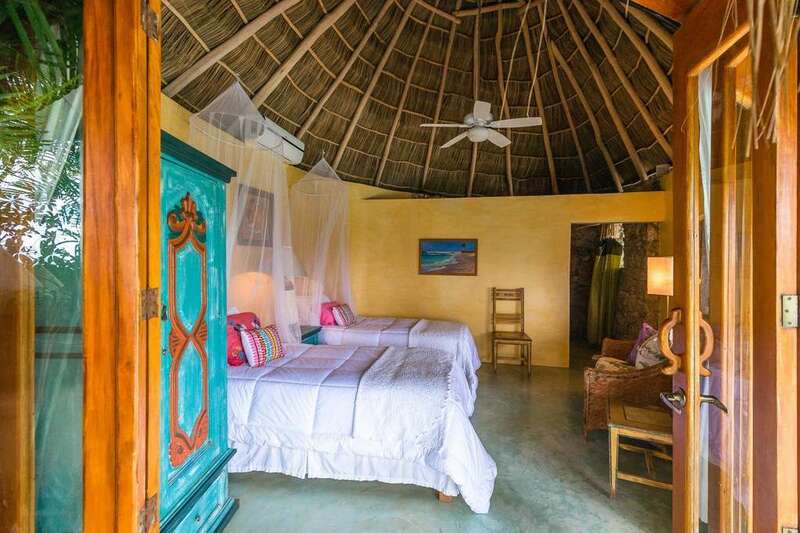 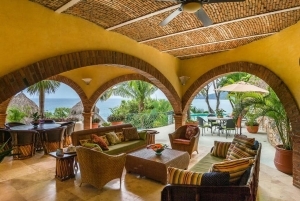 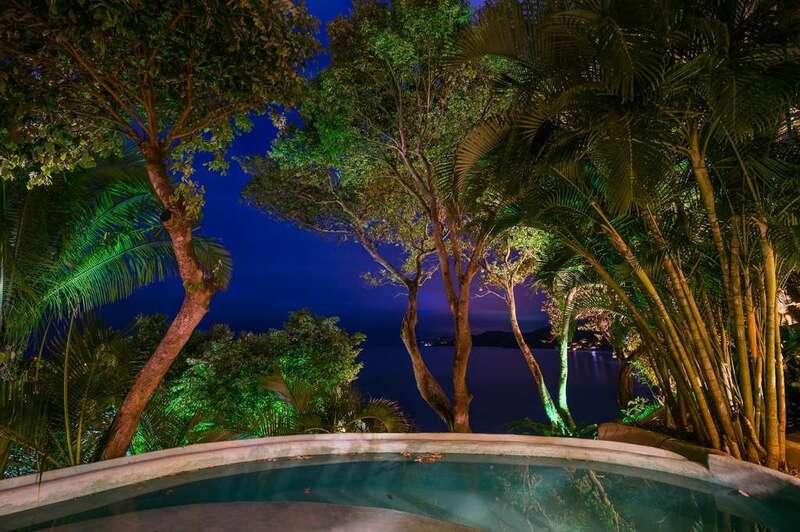 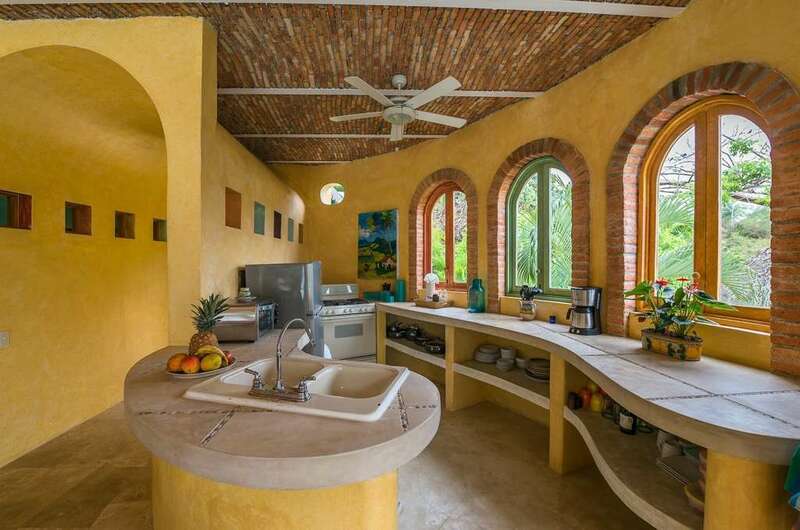 Enjoy this luxury 2 bedroom Sayulita rental with friends, family and kids. Take a 5 minute stroll into the main part of Sayulita, a quintessential charming Mexican town rife with shops, dining options, and vibrant nightlife. 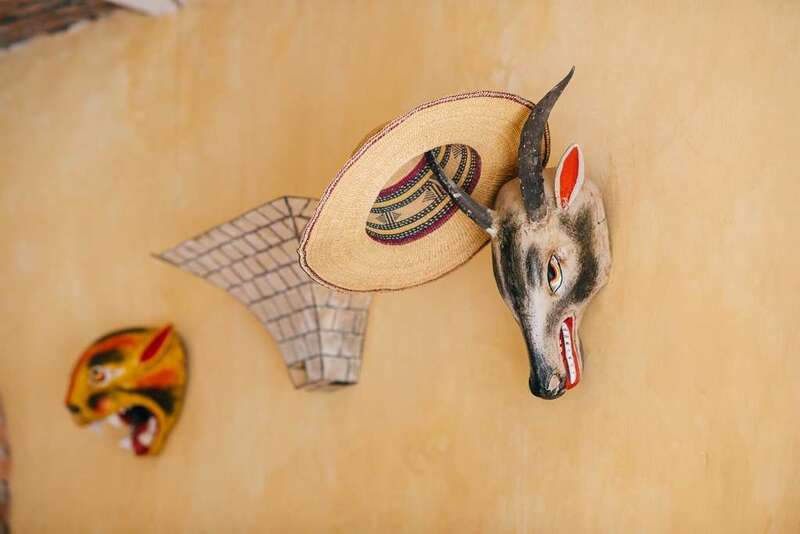 Las Palmas :: Can't wait to visit again!